Summary : Adapted from famous swordplay novel writer Gu Long's work, The Tearful Sword stars handsome Taiwan-born actor Vincent Chiao and Hong Kong beauty Ada Choi Siu Fan. The story revolves around the mysteries of a powerful sword and an obscure box which lead to fighting and merciless killing in the martial arts world. 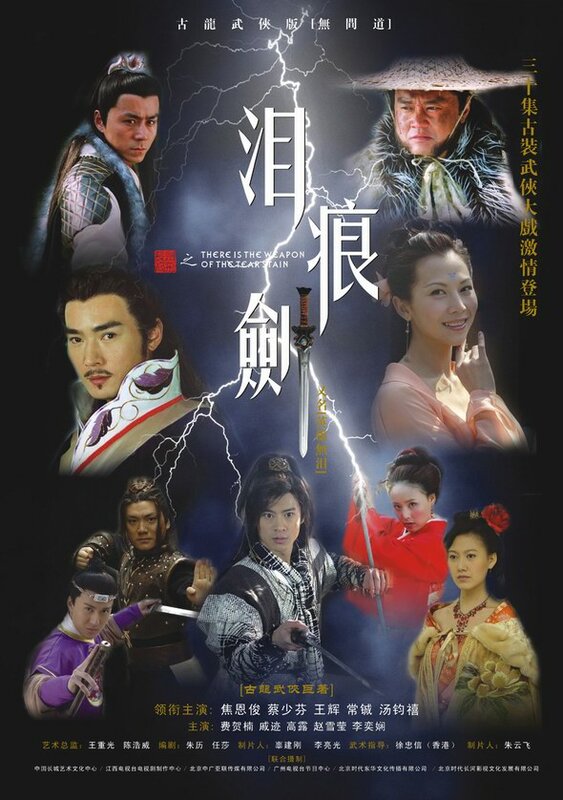 Vincent Chiao (Lotus Lantern) plays twin brothers with different personalities - an invincible swordsman and his cunning brother.